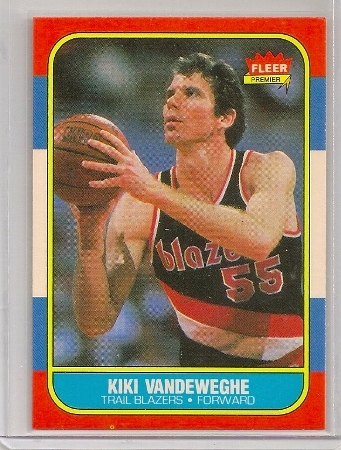 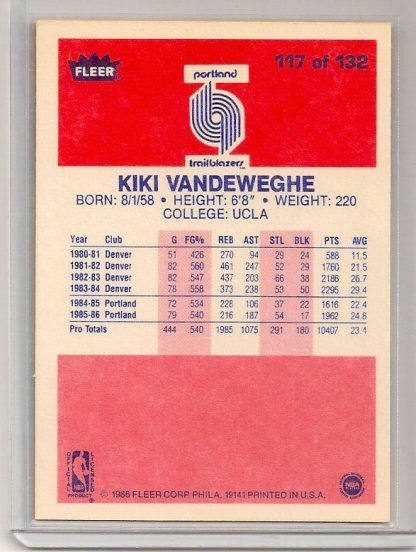 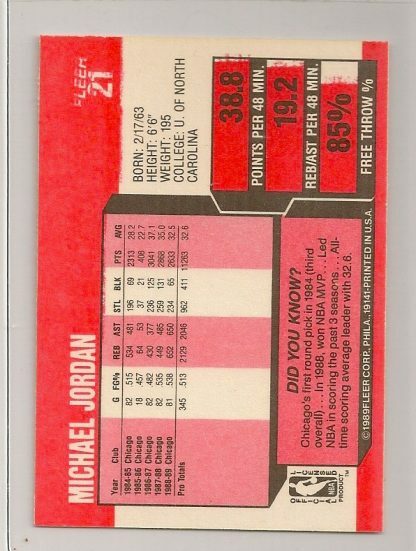 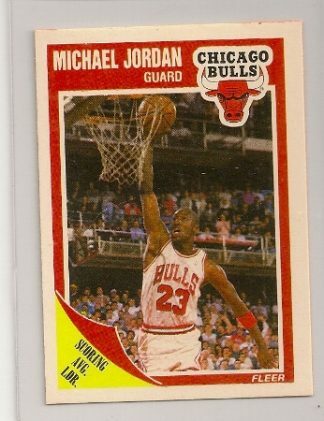 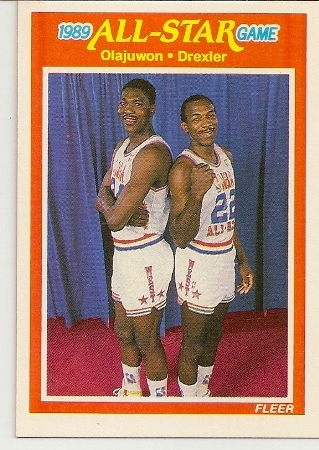 Cleveland Cavaliers 1989-90 Fleer All-Star Game card. 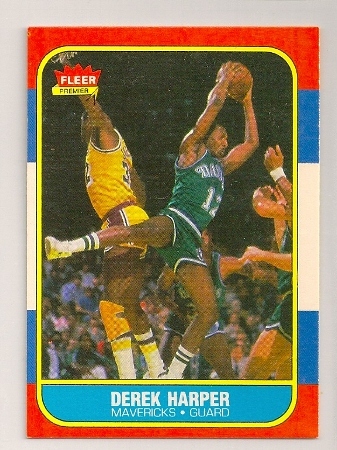 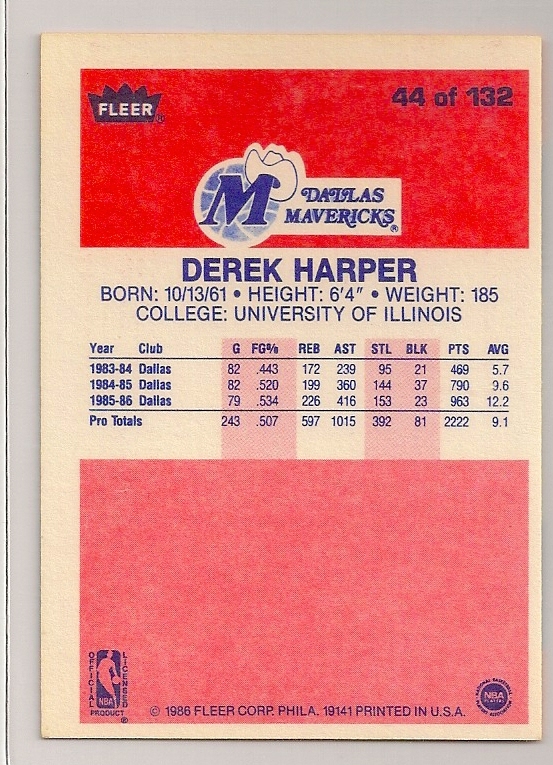 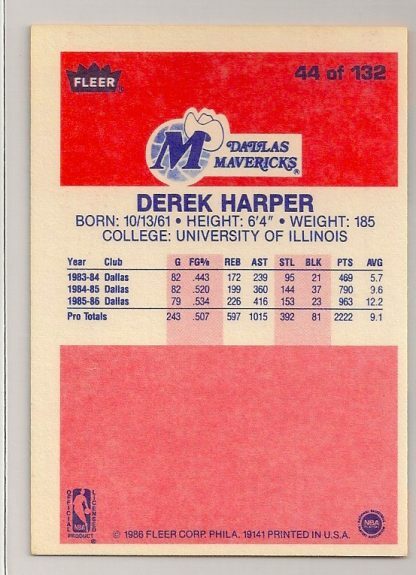 It is card #166 of the set. 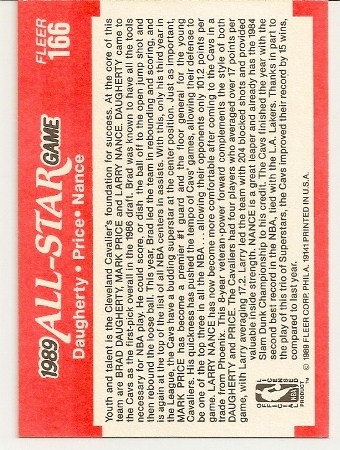 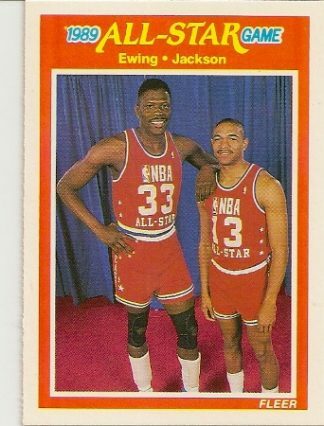 The card features three Cleveland Cavaliers players that made the 1989 All-Star game. 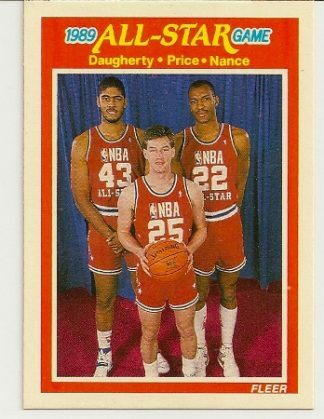 The players are the great Mark Price, Brad Daugherty and Larry Nance.